As a matter of fact, kale is considered a superfood based on its nutrient benefits. Kale benefits our health because it contains high level of vitamins and minerals. However, you should consume kale in moderate amounts. 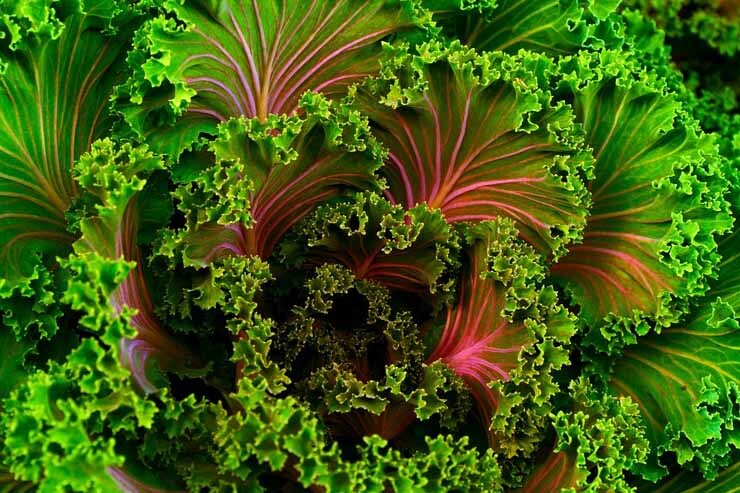 Eating leafy greens, including kale, in large amounts can lead to bloating, gas or constipation. Important note: conventional kale that is being sold in most grocery stores contains numerous pesticides. Therefore, it is best to buy organic kale if you can. Kale benefits your heart, brain, skin and hair. Kale is also known for reducing risk of cancer and developing diabetes. Kale contains sulfur, which helps to produce glutathione, one of the most vital antioxidant in your body. A lot of research is being conducted to investigate cancer preventive qualities of some vegetables, including kale. Studies show, that kale can protect against the development of tumors as well as block enzymes related to cancer. 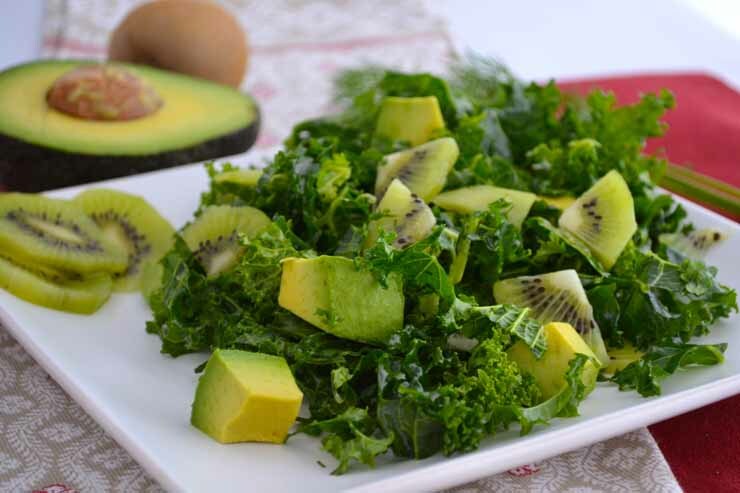 Kale is very beneficial for your eyes because of high concentration of lutein and zeaxanthin. 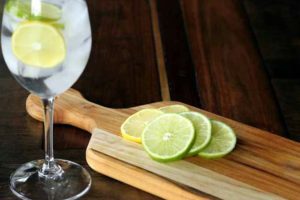 These antioxidants are found naturally in the eyes and need to be restored regularly to maintain healthy eyes. Kale has the highest amount of lutein of any vegetable. As a general rule, the darker the green, the higher the concentration of lutein. As a matter of fact, milk is not the only source of calcium for strong bones. 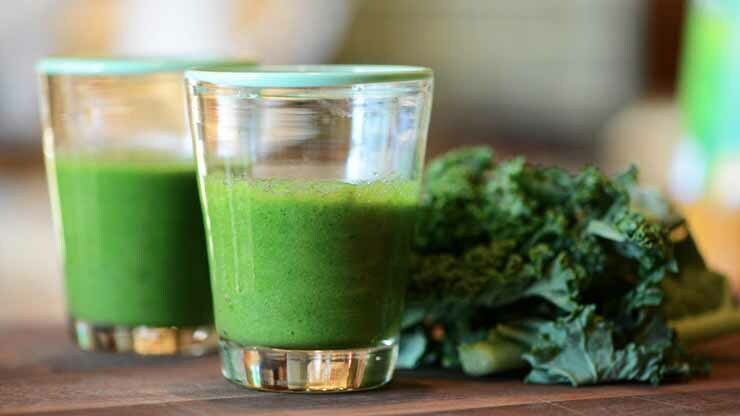 One cup of kale contains as much calcium as one cup of milk. Kale is packed with iron and flavonoids, which help to carry oxygen to all of the cells in the body and reduces risk of stroke. 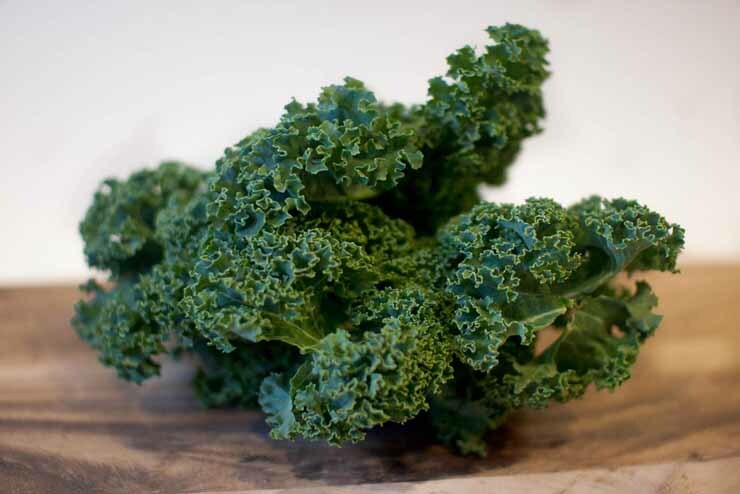 Omega-3 fatty acids contained in kale can improve not only brain memory, but overall brain performance. In fact, kale is very beneficial on its own. But your body will benefit even more if you eat kale with some other healthy foods. Healthy fats, such as avocado, olive oil or almond butter, can combine with kale for easier absorption. Apart from kale benefits related to your health, this leafy vegetable also very easy to incorporate into any meal. You can have it with breakfast omelette or lunch salad, as a side dish with chicken or fish.